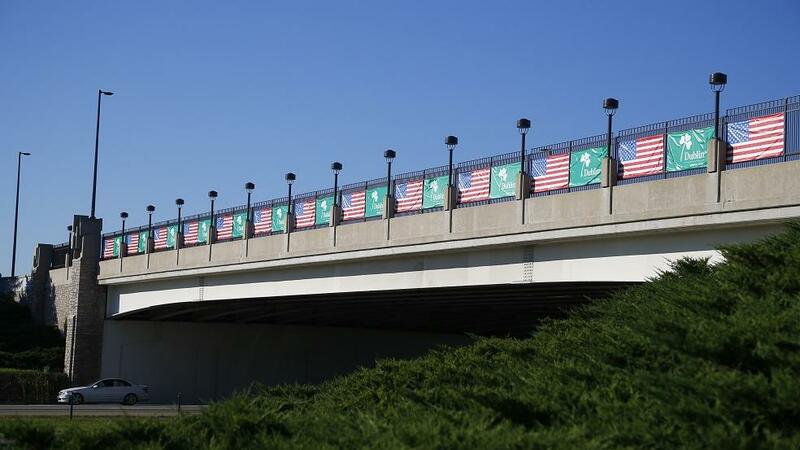 Did you know that Dublin, Ohio is located within 550 miles of more than 50 percent of the U.S. population? We’re just 15 minutes northwest of downtown Columbus and have easy access to the highway. Our location makes a weekend getaway a breeze. Hop in the car and drive three hours or less from metropolitan areas including Indianapolis, Detroit, Pittsburgh, Lexington and Charleston. Coming from instate? You can reach Dublin from any corner of the state within two hours.